Hicks plays really low to the ground, and has good quickness coming out of his stance. 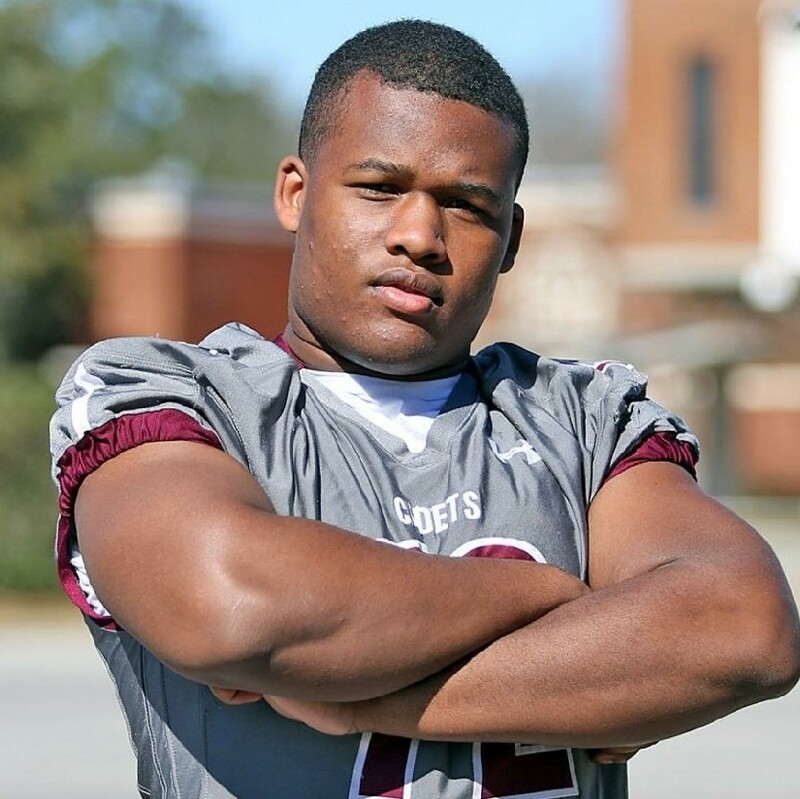 He is still adjusting to his size, but see a ton of upside, and his weight lifting measurements show a lot of promise for a 2019 defensive lineman. Hicks gets a ton of leverage on his opponent, while also keeping a flat back. Hicks was one of the leading tacklers in the state for defensive tackles with right 77 on the year and had near double digit sacks. The big man is a very high character player and should absolutely be a Power 5 football player.